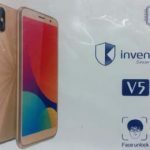 The Invens V1 Smartphone Price, Features & also more information which is very important before purchase a new smartphone. 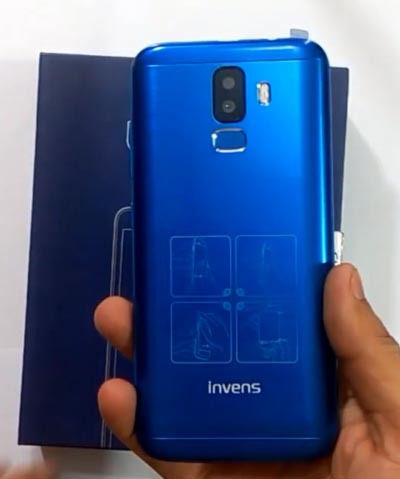 The Invens brings the new smartphone with the new design and the new colors. 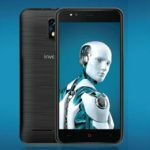 In this time they have released their new smartphone with the lowest cost. Though the price is low the configuration is so good for use. 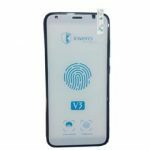 If you have any kinds of plan to purchase a new smartphone, you can see this new smartphone’s all kinds of information. Here are we will show this new smartphone’s all kinds of information. Such as Price, Features, Design, Specifications & also more information. 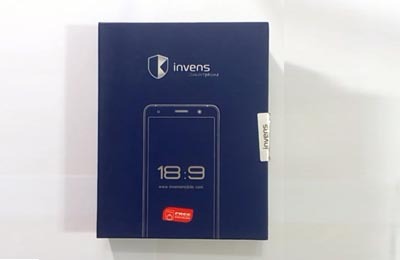 The Invens V1 smartphone which comes with the massive configuration performance. In this time, this series smartphone comes with the high-performance CPU performance with the lowest cost. This new smartphone comes with the 5″ inches IPS display. The storage is 2GB RAM and 16GB ROM. On the other hand, this smartphone’s other feature is the Fingerprint sensor. This new smartphone has also more features which are so good for use. This new phone comes with the four new colors which are Black, Golden, Red, Blue. The CPU is MTK 6580 Quad-Core. This smartphone design is so good as looking. Not only the design, but this new smartphone performance are also well to use. 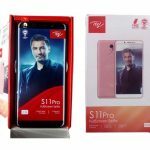 If you have any plan to purchase a new smartphone at the lowest cost, you can see this model smartphone features and specification which is important to know before purchase a new device. This smartphone comes with the high-quality CPU performance with the lowest cost like the Invens Royal R6. The Invens this new smartphone comes with good performance with the lowest price. This smartphone price in Bangladesh 4,599 BDT (expected). If you have any idea about this phone, you can write here using the comment box and stay tuned with us.